I read this article and found it very interesting, thought it might be something for you. 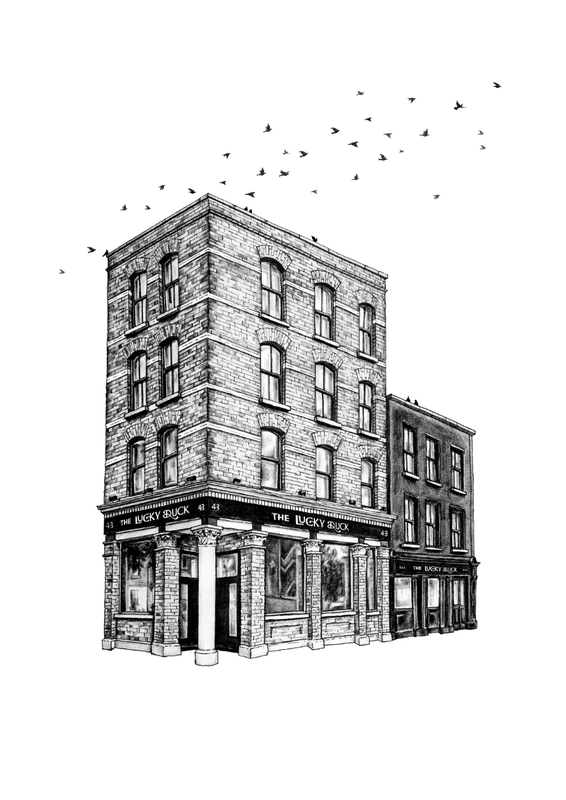 The article is called Barfly: The Lucky Duck and is located at https://www.totallydublin.ie/food-drink/bars/barfly-the-lucky-duck/. I’m joined by Red Ben, erstwhile pinko to my ponce, for this, my thirteenth Barfly jeremiad. He is a man who (as I’ve mentioned before) is both very partial to and very picky about his drinks. He’s all about quality and quantity. We get along just great. At my suggestion we enjoy a couple of potent gins and tonics (Garnish Island Gin and Fevertree with a wedge of lime) at the office before setting out. Refreshed, we hit the City and point ourselves toward Aungier St. Expectations are lower than a snake’s belly but I’ve decided to give the Press Up group one last chance not to disappoint or enrage me. I’m momentarily buoyed up by my own magnanimity. 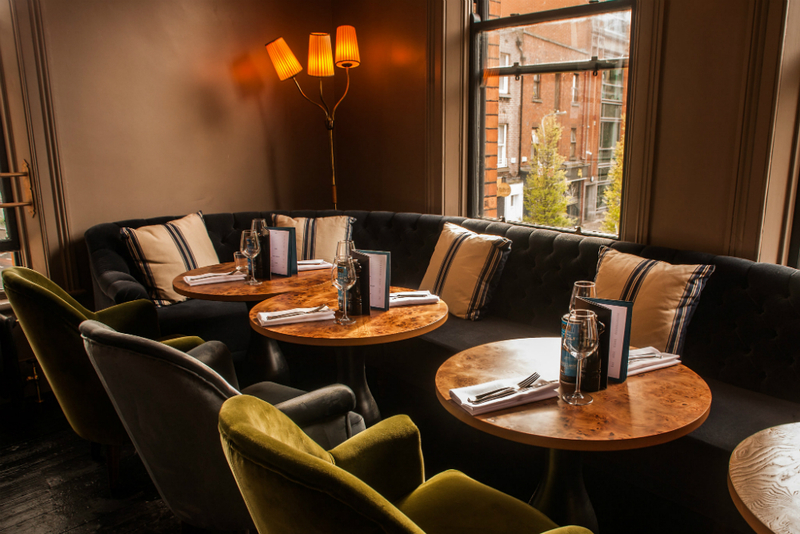 Opened about six weeks ago now in the former Aungier House space (on a particularly unlovely stretch of the street), the place has been gutted and thoroughly Pressed-Up. Ben tells me that the place was originally to be called ‘The Dutch Billy’ until some locals “lodged some protests through the windows.” On the ground floor you get a facsimile of a Victorian pub that the owners/designers imagine might appeal to a target audience that may or may not exist. 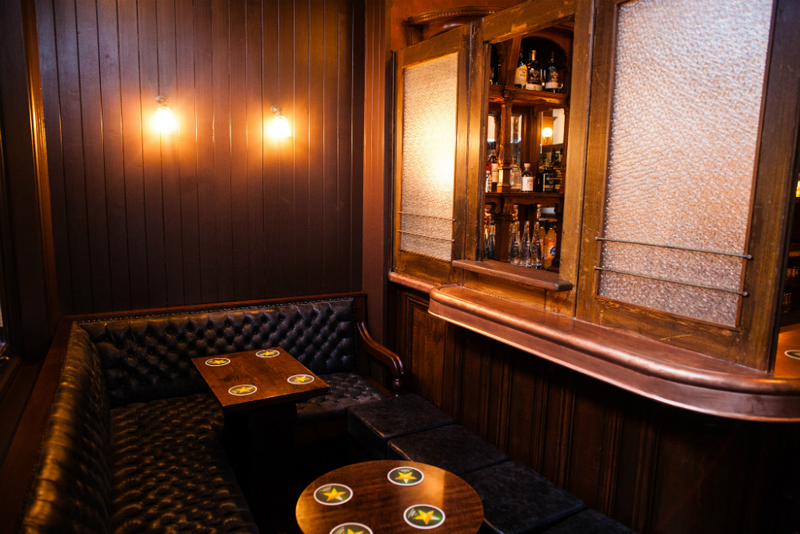 There’s a handsome copper bar and a very impressive dark mahogany back bar. 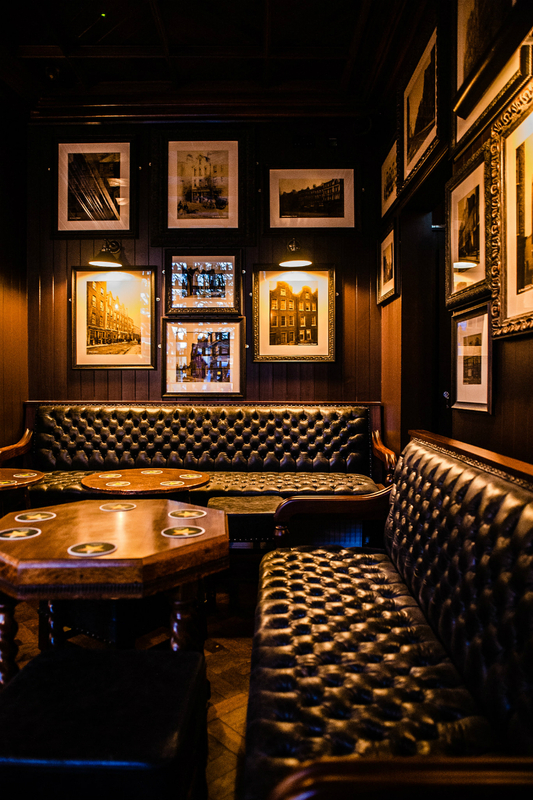 Framed photographs of auld Dublin festoon the walls. It’s nice work. As I’ve been saying ad nauseam, these guys do nice interiors, just not content. I’m less impressed with a ‘snug’ that would make a street-side installation of its inhabitants. The barkeep is sporting a topknot and braces. This may or may not be policy. Time will tell. He’s an affable young man and while I dither over my order he offers me a taste of the new Heineken product, H41. I guess it’s their Hop House 13, moderately better than the piss you’re used to but still not worth drinking. He is blameless in this. The website promises ‘proper pints… golden, melty toasties and good conversation.’ This kind of copy is supposed to establish tone of voice. It succeeds in establishing a direct line of communication with my stomach ulcer. Serenity now! We order a couple of pints of Guinness which turn out to be not improper and talk about Ben’s desire for underfloor heating in his new house before moving to discuss the life and works of Saint Augustine of Hippo. His ‘Confessions’ still retain the power to succour those whose paths have led to dissipation. We decide for the purpose at hand to drink our way to the top floor (much like Augustine himself) only to be told by topknot that the top two rooms are closed. Nevertheless, we are ushered up to the purgatorial second floor with great ceremony. Those upper floors are again pleasant places to be, with deep blue walls, some bright modern canvasses and nice furniture that somebody else can describe if they wish. It’s not a bad spot, just unnecessary, especially given its proximity to The Swan, an actual real pub. We repair to it without debate. There are no braces here, just bracers and the propriety of our pints is never in doubt. We roll on to meet Jerry ‘Two Jacks’, a fellow traveler from our university days, in Grogan’s. He’s back from London on business and in unusually pleasant form. I’ve never been the biggest fan of the shop but I respect its essential Grogan’sness. It is very much what it is. The Lucky Duck just isn’t and I can’t see time changing that. Like everything that they touch, it bears the feel of something curated rather than created. The bought-in talent do their design job and it stops there. There is taste but no flavour. There are never any of the rough edges that might snag your interest or catch that place where loyalty begins. Money doesn’t make this happen, that is a canard. This is the opposite of a passion project. I hear that the boss man at Press Up doesn’t take a drink. Uh huh, makes sense.